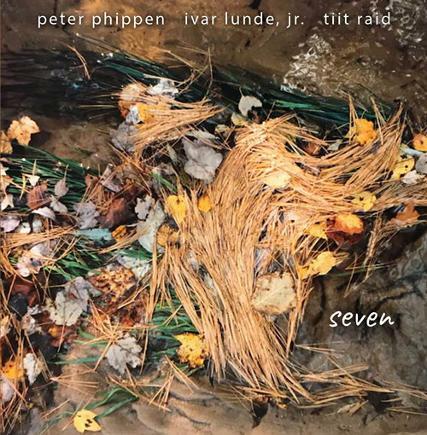 New Release by Peter Phippen, Ivar Lunde, Jr., and Tiit Raid! 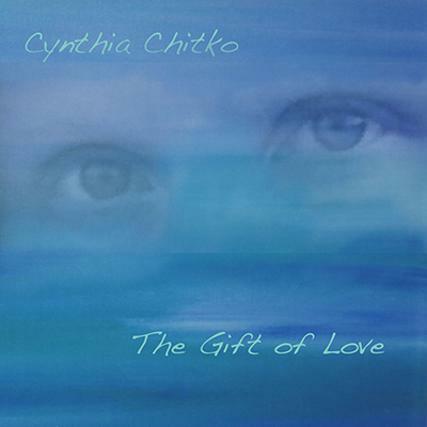 Classical, Jazz, and New Age. Shipping Included - Order Now! 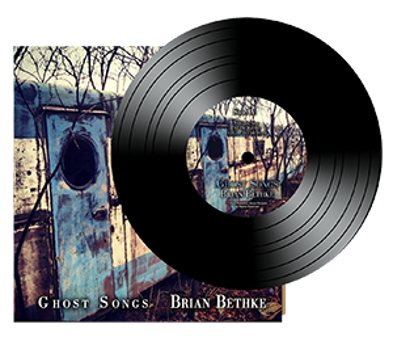 Vinyl Record - Flash Sale! consisting of solo work from the past two decades. 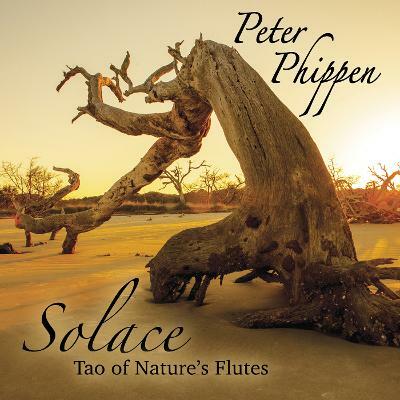 Solace consists of the finest of Peter’s improvisational playing, performing on antique and contemporary flutes from around the world, including the haunting Native American flute. 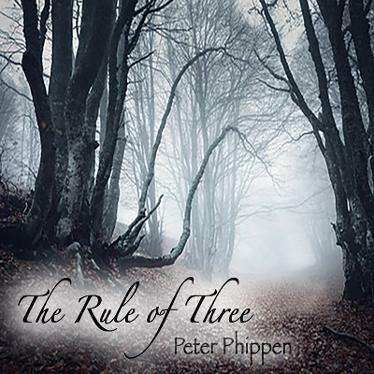 The clear tones Peter gently coaxes from his instruments are not only mesmerizing, they are transportive. Listening to Solace, you’ll find yourself enjoying a meditative and reflective state of mind. 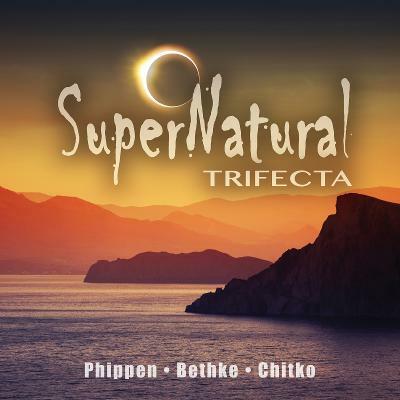 The first compilation album by Promotion Music Records featuring 14 great songs by Peter Phippen, Brian Bethke and Cynthia Chitko!